Hulbert Junior, Waterlooville, PO7 8ED. I will be showing some new technology and websites that will hopefully change the way you work, improve your organisation and improve collaboration. I have a few sites I want to show and all are free. There will also be guides and ideas of how to use them. The idea is that I want to be innovative and showcase some fantastic web 2.0 technology that you probably haven’t seen. 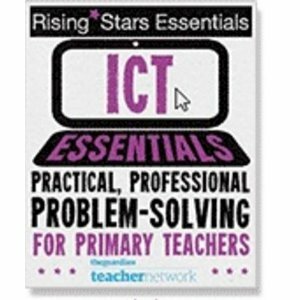 There has been an explosion in free online software for classroom use recently and I have been working with a few teachers across the country via Twitter to develop some resources to aid the use of these sites. I want you to leave the session inspired with at least 1 resource or idea to use in the classroom the next day. The cluster is open to anyone from schools in Havant or the surrounding areas. If you can make it there, you’re invited. We often have people from Petersfield, Fareham and beyond!